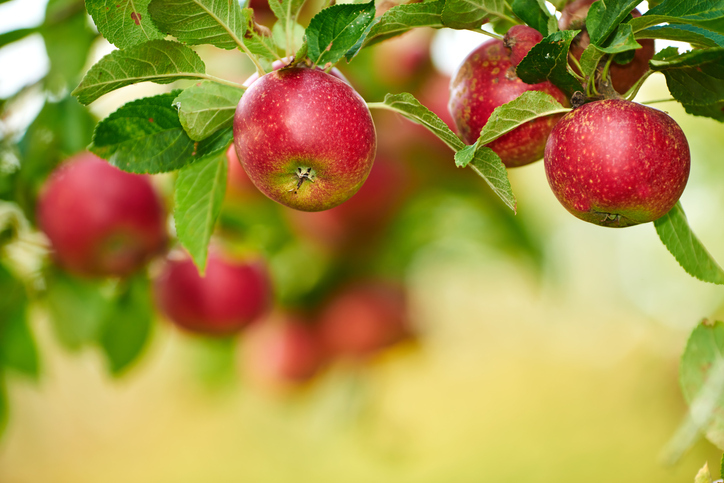 BISMARCK – Agriculture Commissioner Doug Goehring says $52,500 is available to help North Dakota communities and schools plant orchards and gardens in 2019. Goehring said grant funds can be used for plants, trees, planting supplies, soil amendments, irrigation and fencing supplies, but not permanent structures, the purchase of land or capital expenditures. Grant funds are for new projects and not the continuation of existing projects.